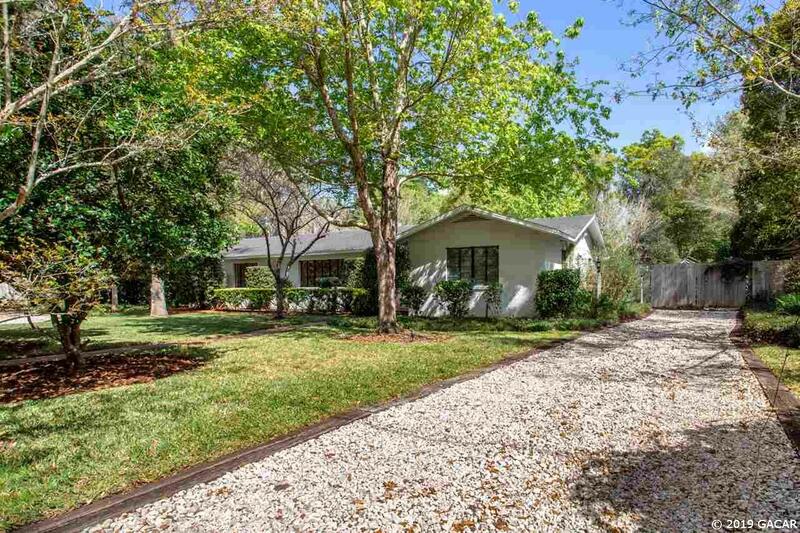 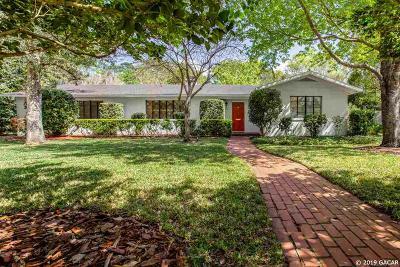 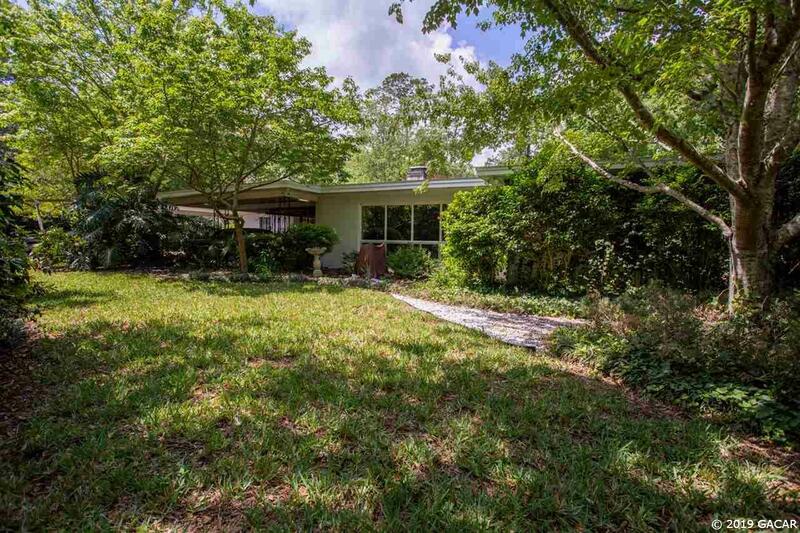 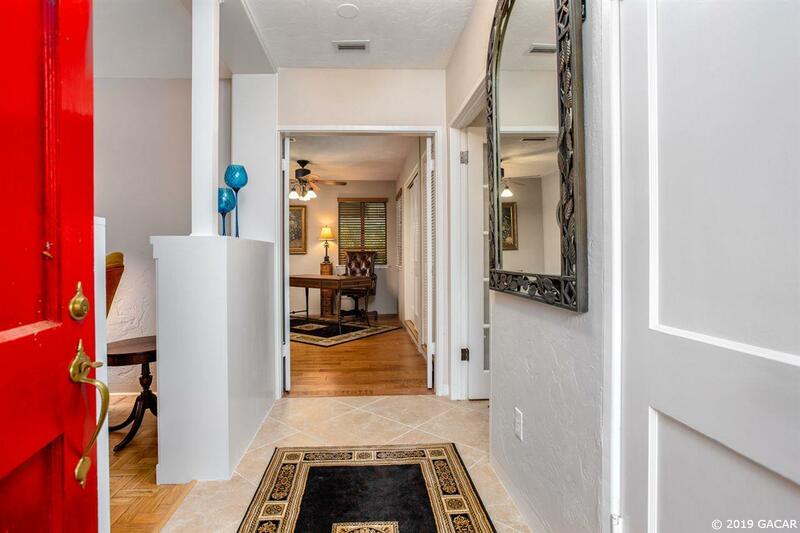 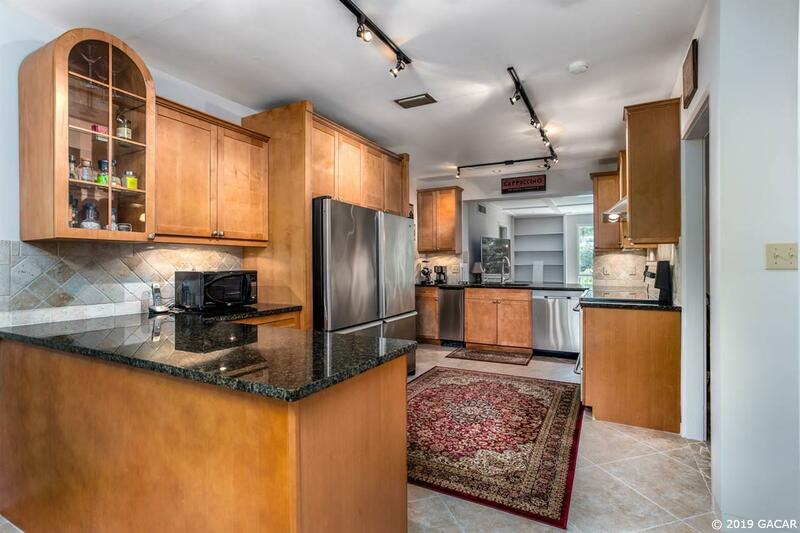 Dream Location near the University of Florida! 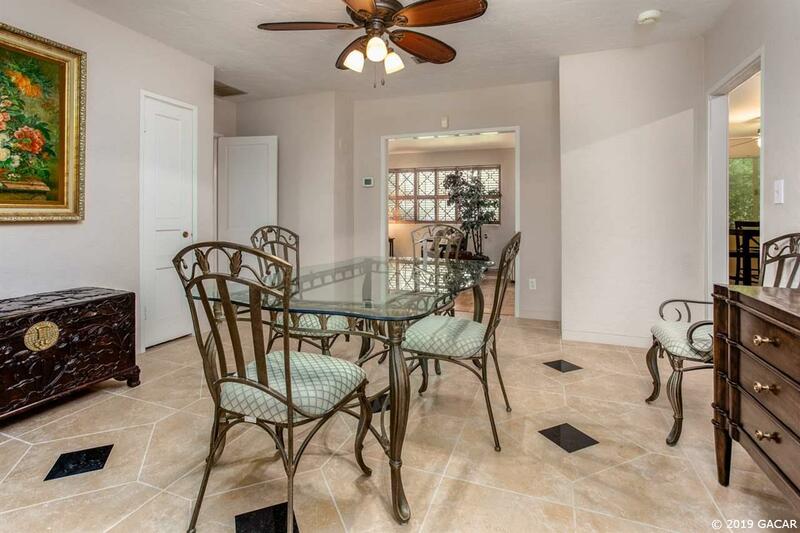 This beautiful 4 bedroom/3 bath + office/5th bedroom masonry home features 2,661 square feet. 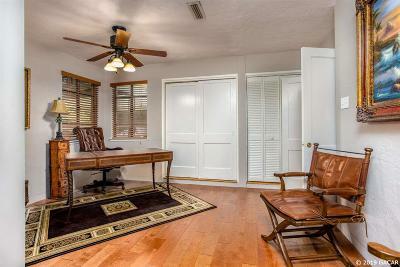 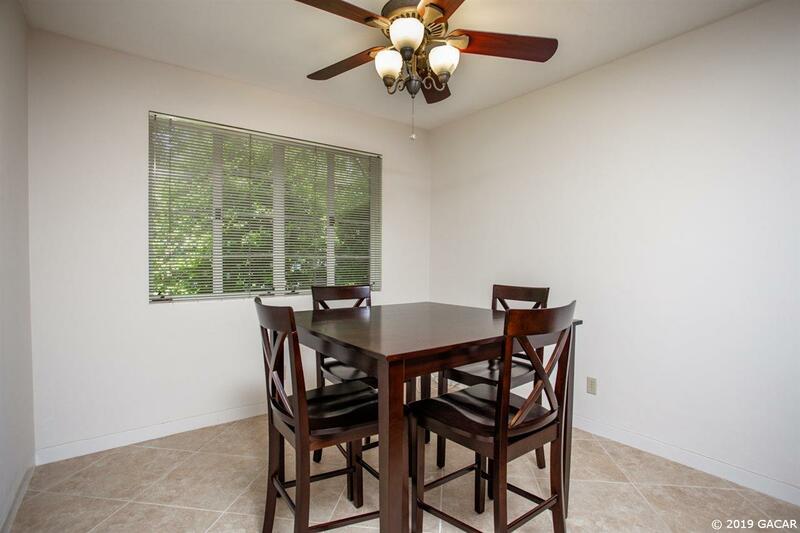 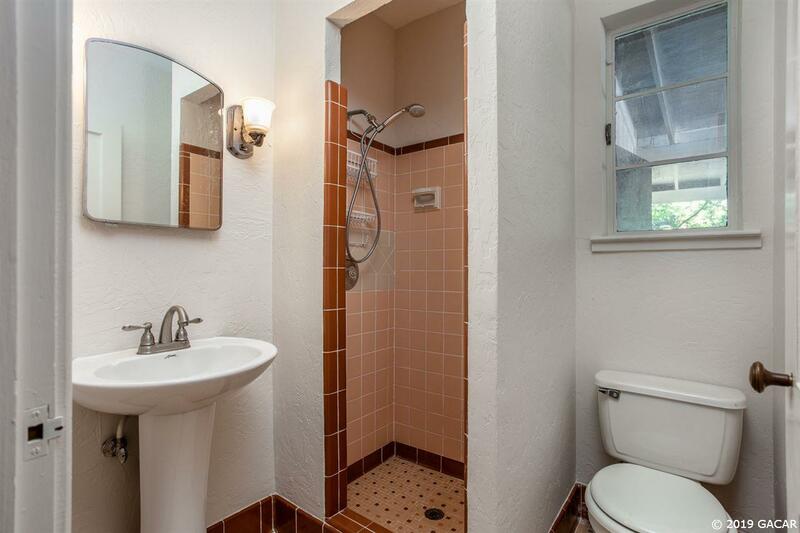 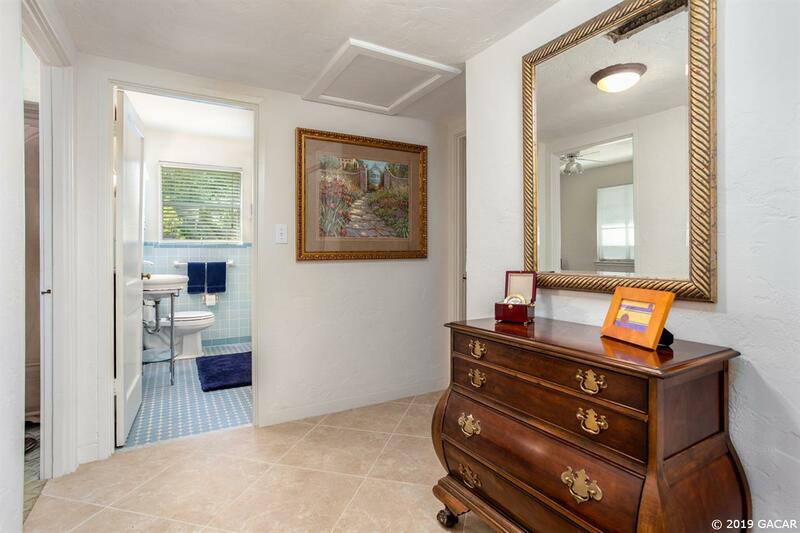 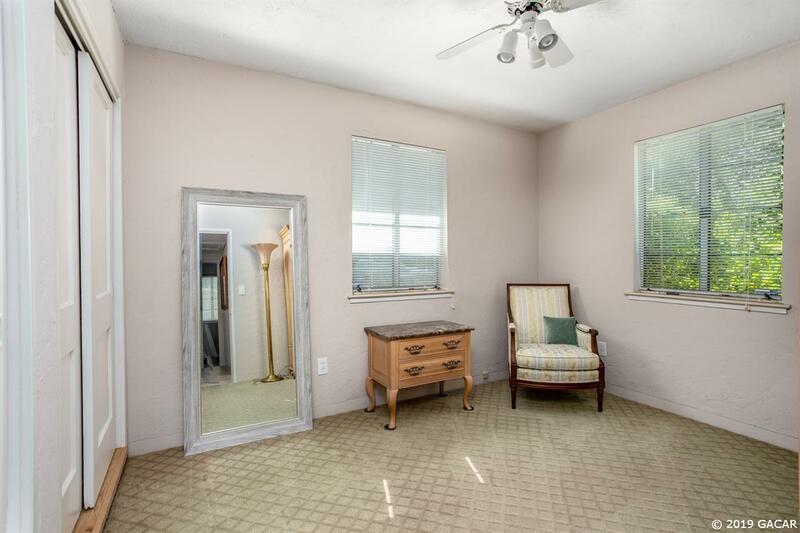 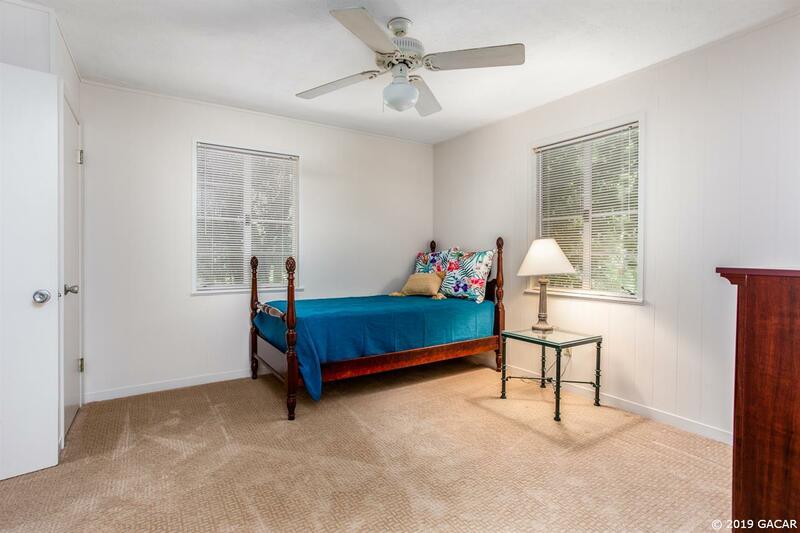 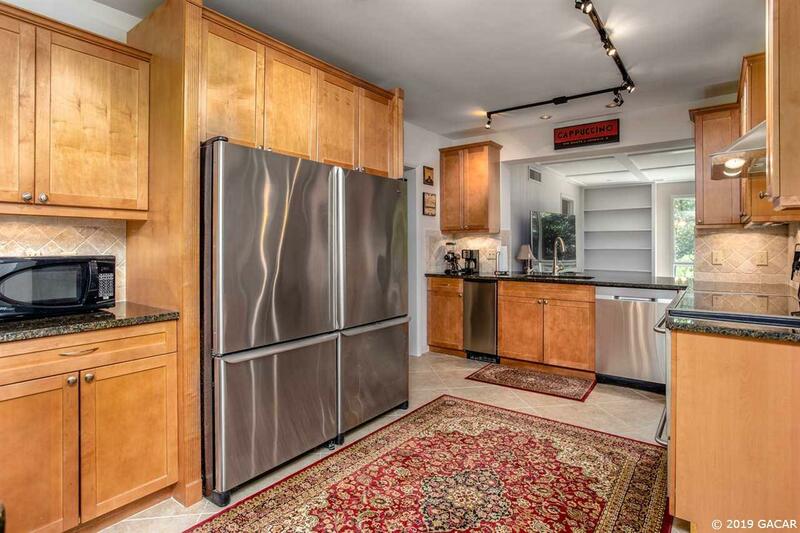 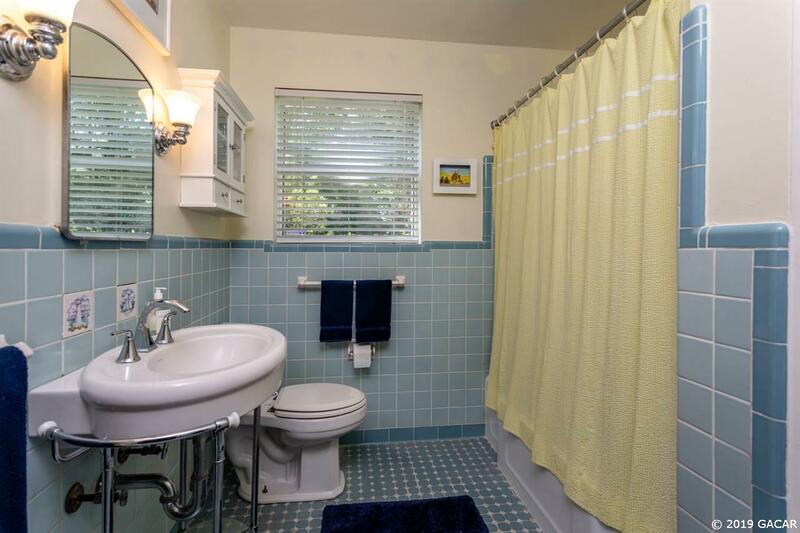 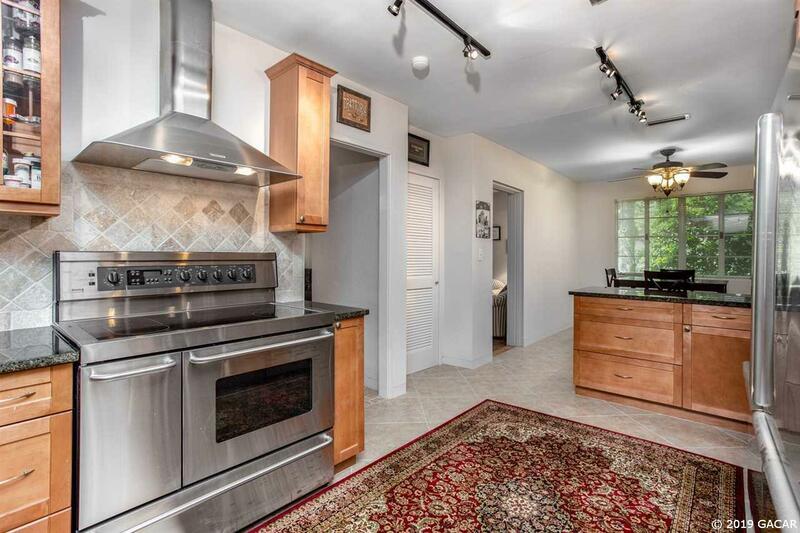 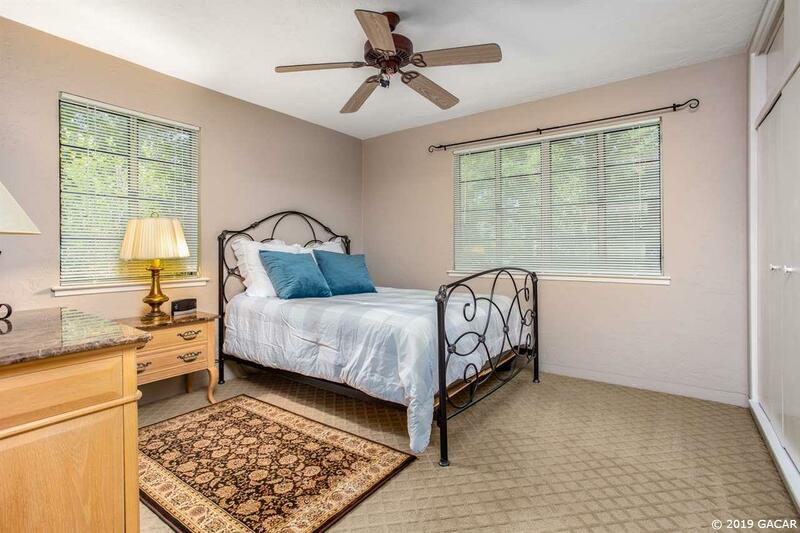 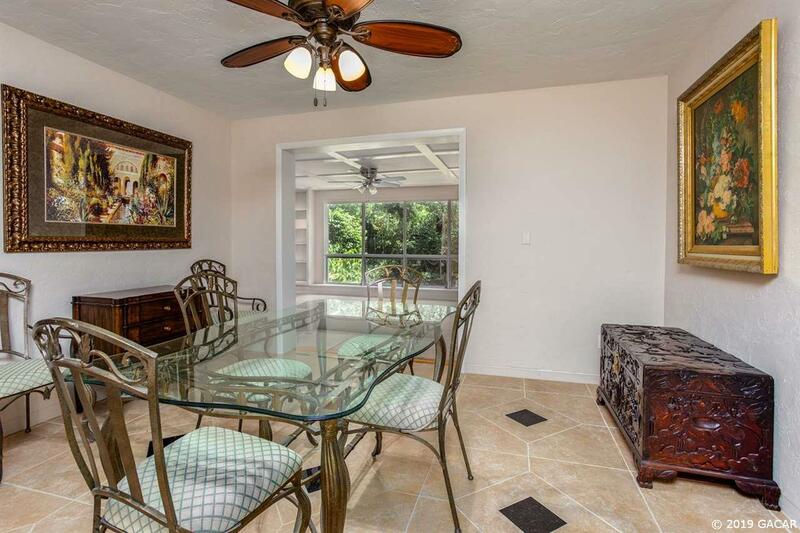 This home has been owner-occupied and very well maintained. 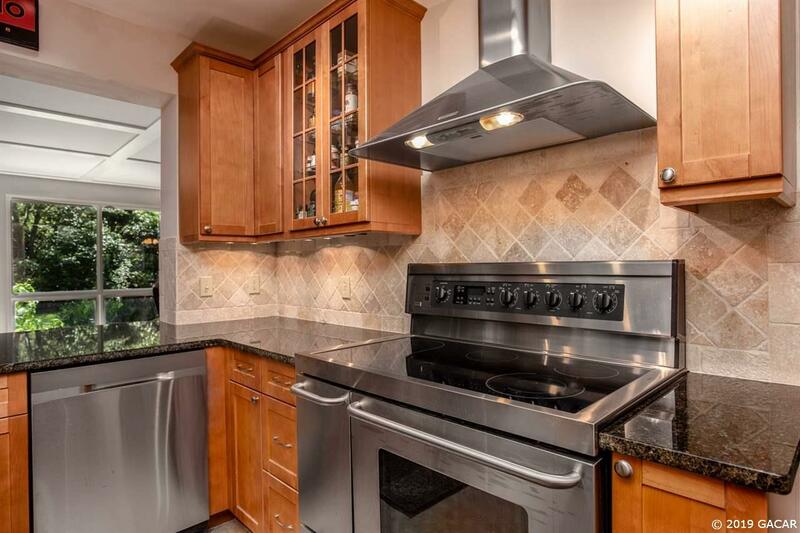 Chef&apos;s kitchen features Kenmore Elite stainless appliances (including a large ice machine & double refrigerator), custom cabinetry, under-cabinet lighting, and granite counter tops. 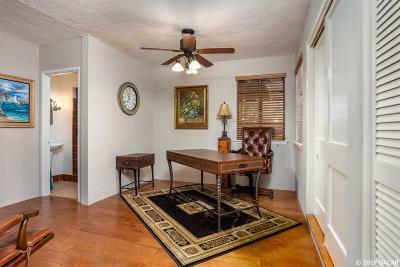 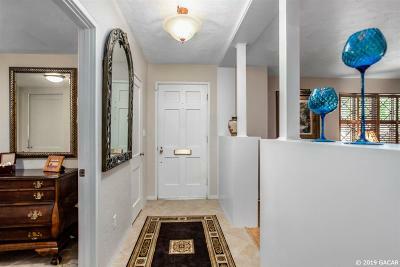 The move-in ready home also has some fresh paint & newer carpeting. 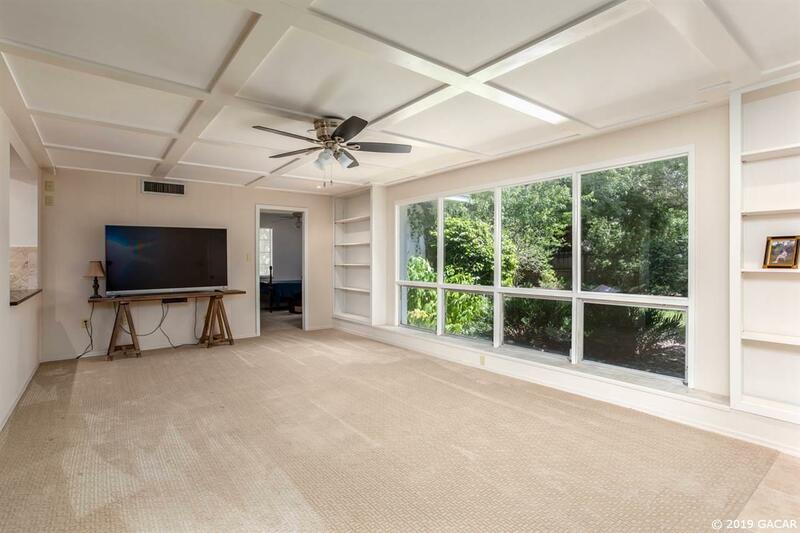 Family room has unique ceiling detail and expansive windows overlooking the stunning fenced backyard. 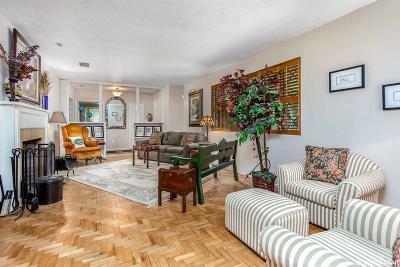 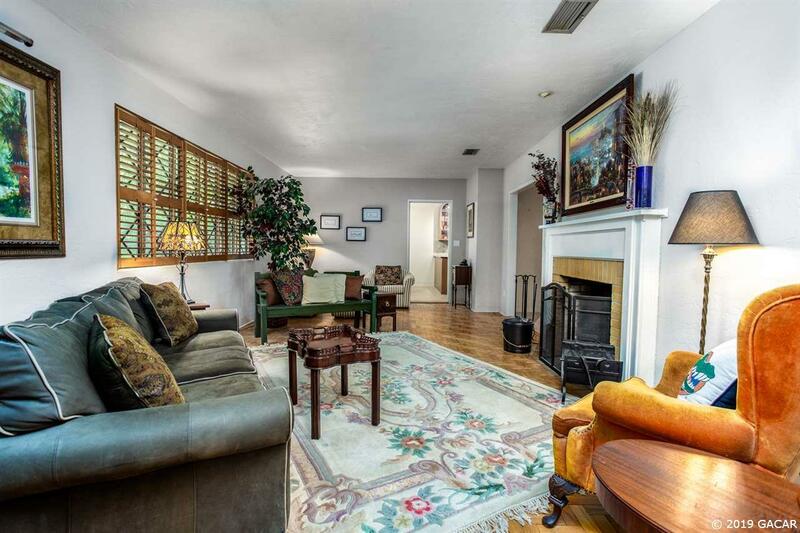 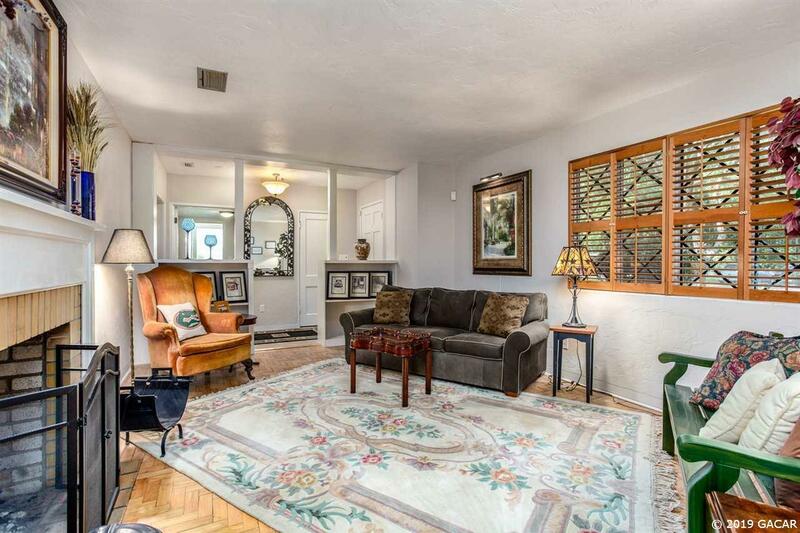 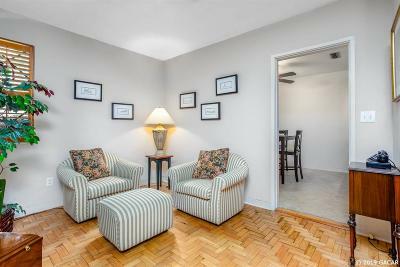 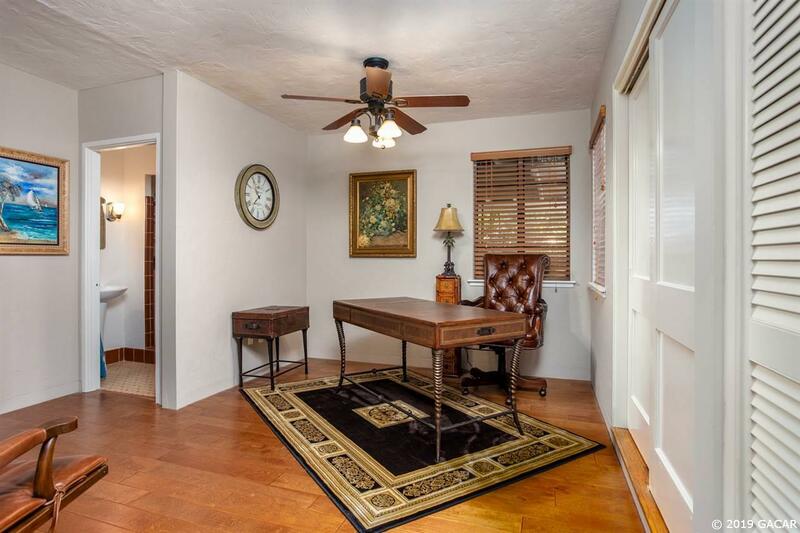 Formal living room has parquet floors, plantation shutters, & wood-burning fireplace for entertaining. 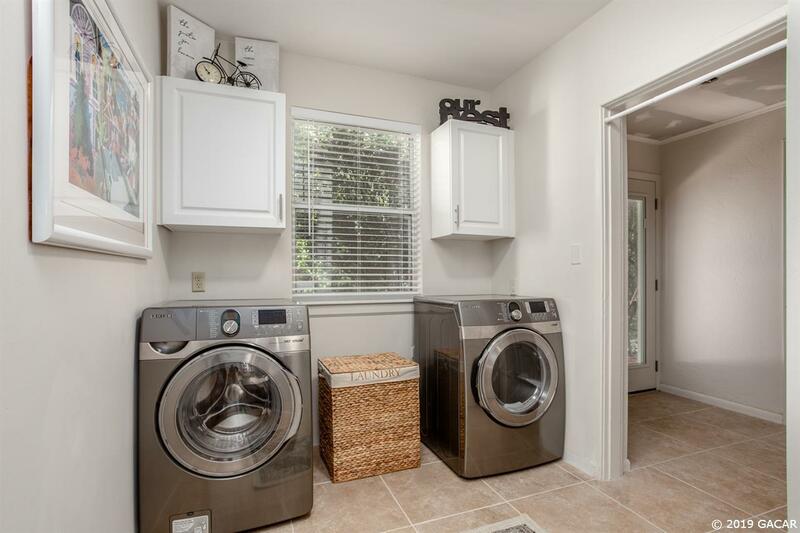 Large laundry room off kitchen with lots of storage. 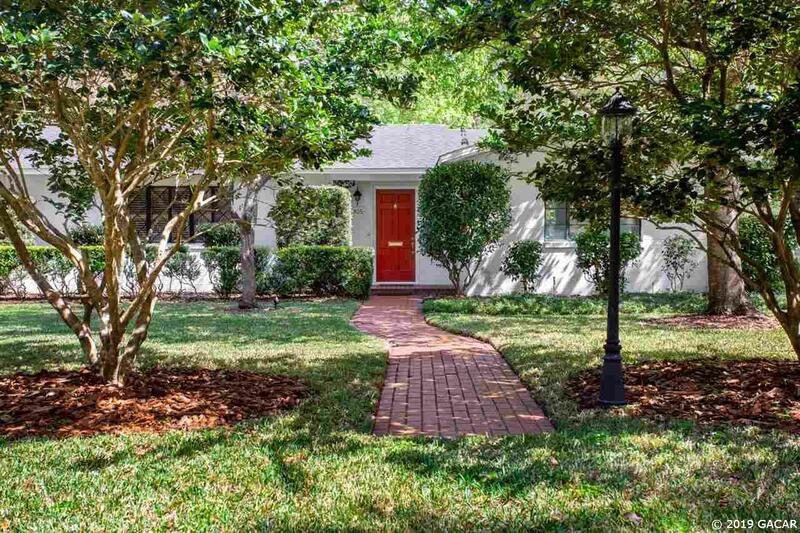 The curb appeal will leave you speechless and the front yard has a zoned irrigation. 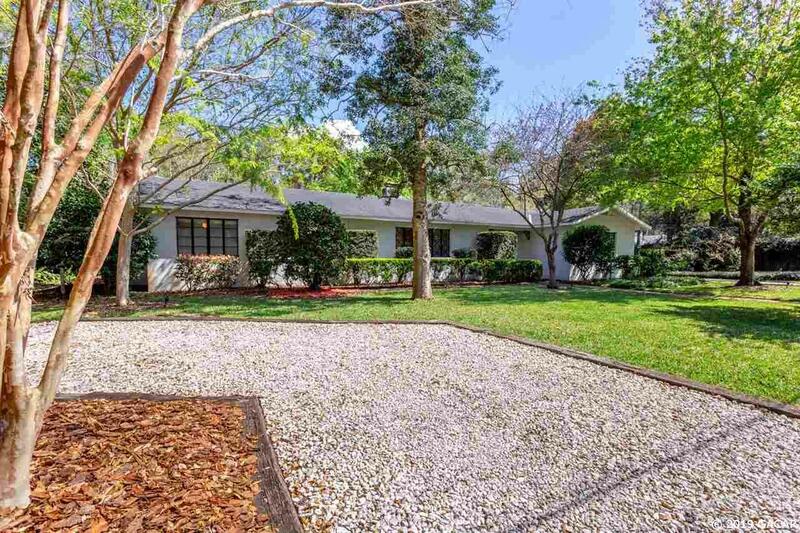 Plenty of parking under 2-car under-roof carport, add&apos;l carport, and driveway. 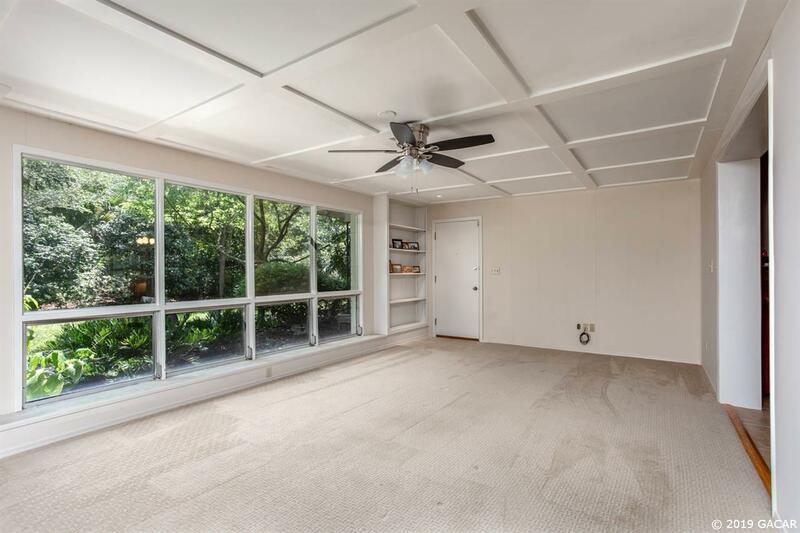 High efficiency (17 SEER) HVAC system that pumps air through an ultraviolet air disinfection system! 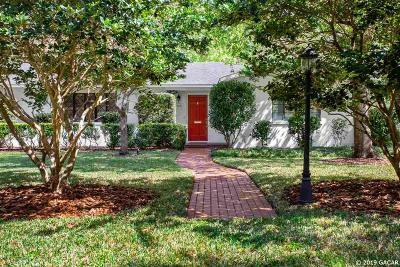 The Florida Park neighborhood has long been desired by faculty for its abundance of trees, nearby parks, proximity to campus and creeks. 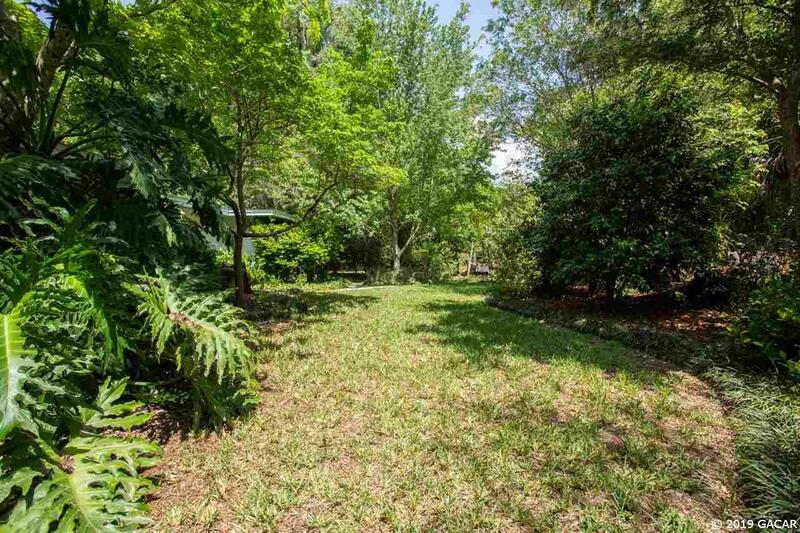 You are close to everything and tucked away in your own quiet paradise!